I believe we can’t abandon our sense of adventure because we lose our ability to see it, and it has become my goal to help people who live with similar challenges, and show them that anything is possible. 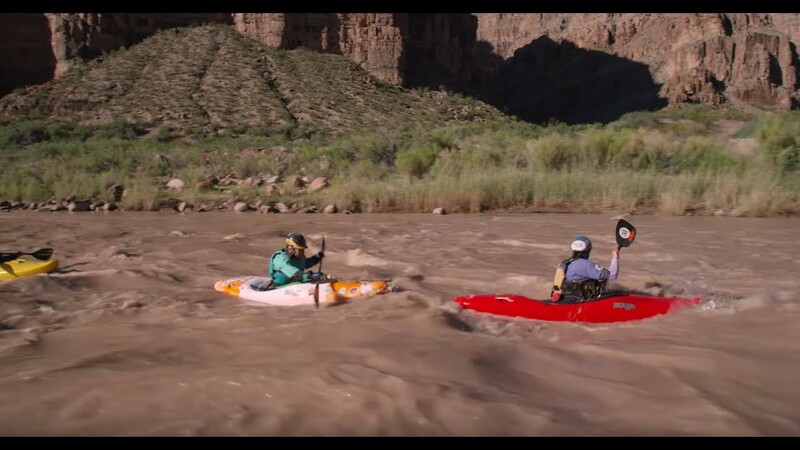 In 2013, I became the first blind person to kayak the entire 226 miles of the Colorado River through the Grand Canyon But, I always felt it didn’t mean anything unless I found a way to pay it forward. So I joined up with the good folks at Team River Runner, a nonprofit dedicated to providing all veterans and their families an opportunity to find health, healing, community, and purpose. Together we had the audacious goal to support four other blind veterans take a trip down the Grand Canyon. 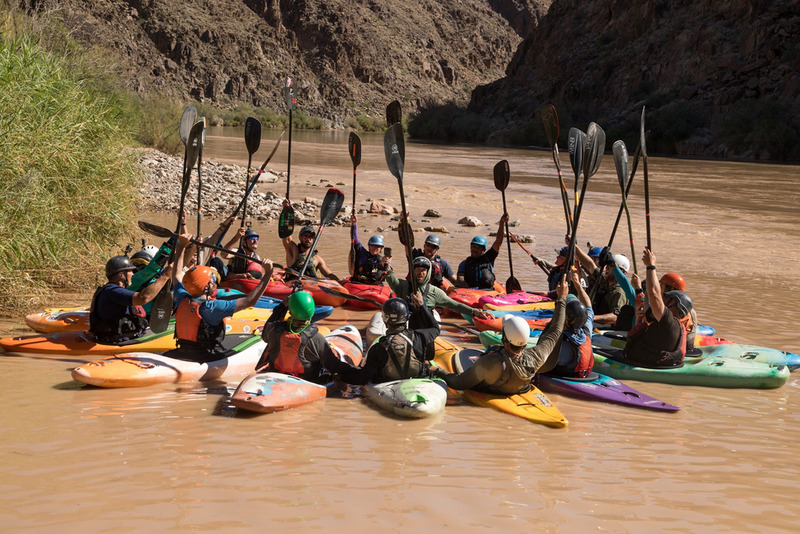 A question I often get is “How do blind people kayak the Grand Canyon?” Well, it starts with grit. And a lot of preparation. Our other visually-impaired team members—Steve Baskis, Kathy Champion,Brian Harris, and Travis Fugate—practiced hundreds of rolls (flipping yourself back up if you go underwater) and ramped up on big rivers all around the country to prepare. From there, it was all about teamwork and trust. Team River Runner pioneered a system in which a guide in front makes a homing noise that the blind kayaker then follows, as you can experience for yourself in this 360 video. Just like we relied on our squadron the military, we relied on each other out there in our kayaks. Our deployments in Afghanistan or Iraq reinforced our ability to work together and survive as a group, which came to life again on this river. This entry was posted in Official Google Blog and tagged accessibility, Maps on November 8, 2018 by The Official Google Blog.